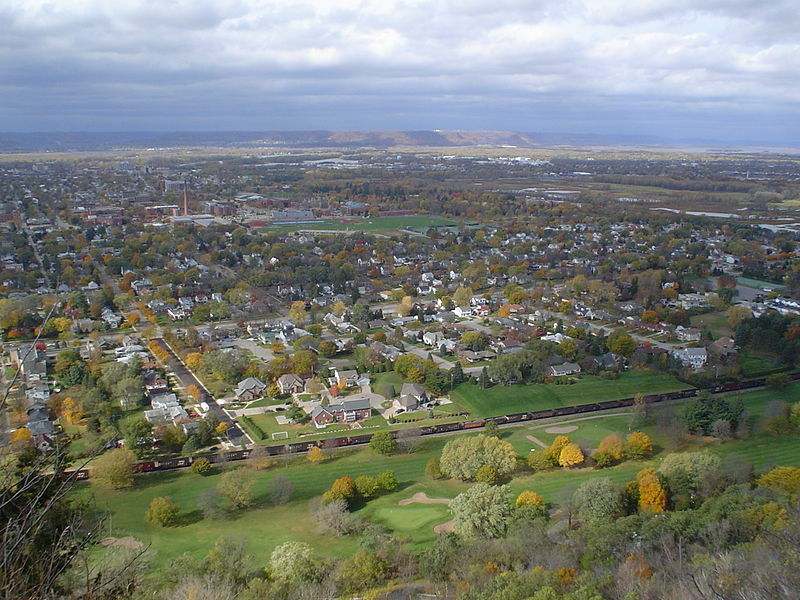 Grandad Bluff overlooks La Crosse, Wisconsin, to the Mississippi River and beyond to Minnesota and Iowa. In a debate on Oct. 20 at West Salem High School, the now re-elected representative for the 94th District Assembly seat, Democrat Steve Doyle, along with Republican Julian Bradley defended their stances on expanding the state voucher program. Doyle argued that the current system, which is mostly limited to the Milwaukee and Racine school districts, doesn’t need to expand because it would take away funds from quality public school districts in the process. Are all of the public schools in western Wisconsin meeting state-level standards, as Doyle claimed? Doyle later clarified with The Observatory that he was referring to the following school districts in the 94th District: La Crosse, Onalaska, West Salem, Melrose-Mindoro, Holmen and Bangor school districts. To verify the claim, The Observatory looked at the Wisconsin Department of Public Instruction’s annual report cards of school districts in the state which are issued by the Office of Educational Accountability. The OEA assesses each school based on how well they meet state standards in four “Priority Areas,” those being Student Achievement, Student Growth, Closing Gaps, and On-Track Postsecondary Readiness. The grade options range from “fails to meet expectations” to “significantly exceeds expectations.” Report cards beginning in the 2011-12 school year are available on the DPI’s website with the exception of 2014-15. According to Tom McCarthy, communications director of the DPI, the type of test administered in the 2014-15 school year was so significantly different from the 2012-13 and 2015-16 year that it did not make sense for the results of the test to be used as a measure of accountability for schools that year. The Observatory looked at all school districts in the 94th District to confirm that all of them met the minimum requirements. In 2011, Northside Elementary School in the La Crosse school district was the only school to fall short of state expectations. Northside received a grade of “meets few expectations” with a total score of 60.8, 2.2 points lower than what the OEA would have considered as meeting expectations. Northside Elementary School was given 50.1 out of 100 possible points on total student achievement. All other schools in the district either met or exceeded expectations. Between 2012-2014, all the school districts that Doyle included in his email met or exceeded expectations. However, in the 2015-16 year, the School District of La Crosse, which covers 21 different schools including Northside Elementary School, was graded as to have met few expectations. All the other school districts in the 94th District in that year were graded as having at least met expectations. La Crosse received a grade of 62.3, 0.7 below the minimum required for an assessment of meeting expectations. In comparison to the district’s 2013-14 report card, on which it met expectations, the more recent score was slightly higher in total student achievement but significantly lower in student growth, which is based on improvements in reading and math test scores from the previous year. In conclusion, according to the past four report cards, almost all of the districts within the 94th district represented by Doyle have met or exceeded expectations. The exception is the School District of La Crosse. In 2011, Northside Elementary School was considered to have met few expectations and in 2015, the entire La Crosse district, the largest in the county, faced a similar grade. 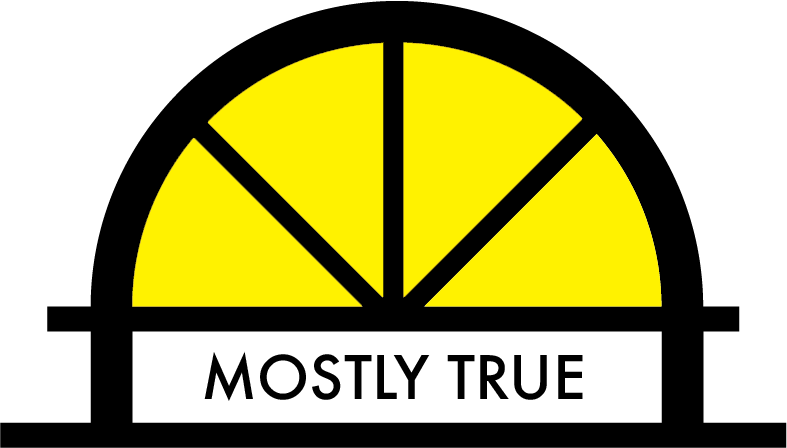 We grade Doyle’s claim as mostly true. United States. Wisconsin Department of Public Instruction. Office of Educational Accountability. School and District Report Cards Home. Madison, WI: n.p., n.d. Print. “West Salem Senior Hosts State Assembly Debate.” WKBT. News 8, 29 Mar. 2016. Web. 16 Dec. 2016. Wisconsin Deparment of, Public Instruction. District Report Card Data, 2011-2016. N.d. Raw data. Madison WI.